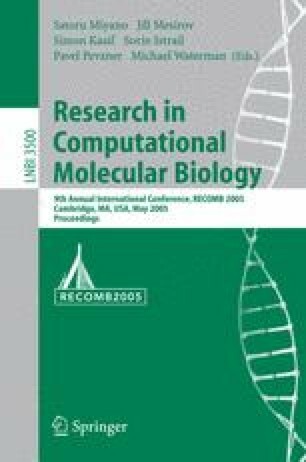 Since the introduction of the Perfect Phylogeny Haplotyping (PPH) Problem in Recomb 2002 , the problem of finding a linear-time (deterministic, worst-case) solution for it has remained open, despite broad interest in the PPH problem and a series of papers on various aspects of it. In this paper we solve the open problem, giving a practical, deterministic linear-time algorithm based on a simple data-structure and simple operations on it. The method is straightforward to program and has been fully implemented. Simulations show that it is much faster in practice than prior methods. The value of a linear-time solution to the PPH problem is partly conceptual and partly for use in the inner-loop of algorithms for more complex problems, where the PPH problem must be solved repeatedly.